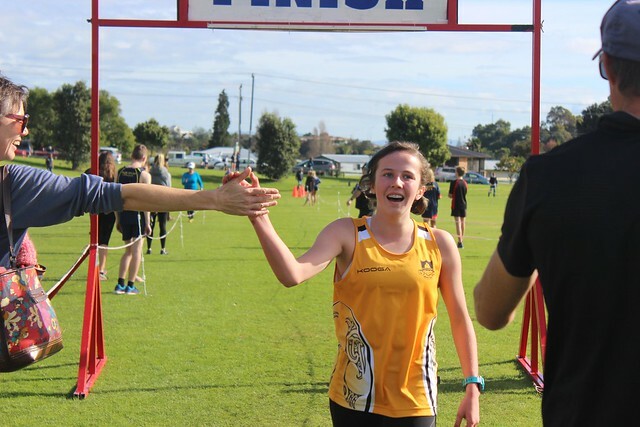 Waipuna Park, Welcome Bay, proved the perfect location for the Bay of Plenty Mid Island Cross Country, with a mix of challenging hill climbs and fast, straight stretches. More than 17 schools from around the region entered this event, with teams from Western, Central and Eastern Bay competing in the Junior Boys and Girls, Intermediate Boys and Girls, Senior Boys and Girls and team events. Unlike previous years, the results were varied with champions from Aquinas, Bethlehem and Otumoetai College. In the teams events, Tauranga Boys' and Girls' did very well, as did Mount Maunganui and Otumoetai College. Big thank you to Brad, Gareth and Mal from Tauranga Boys' College for hosting the event, and to you and the boys for set up and pack down. We really appreciate your time and effort!